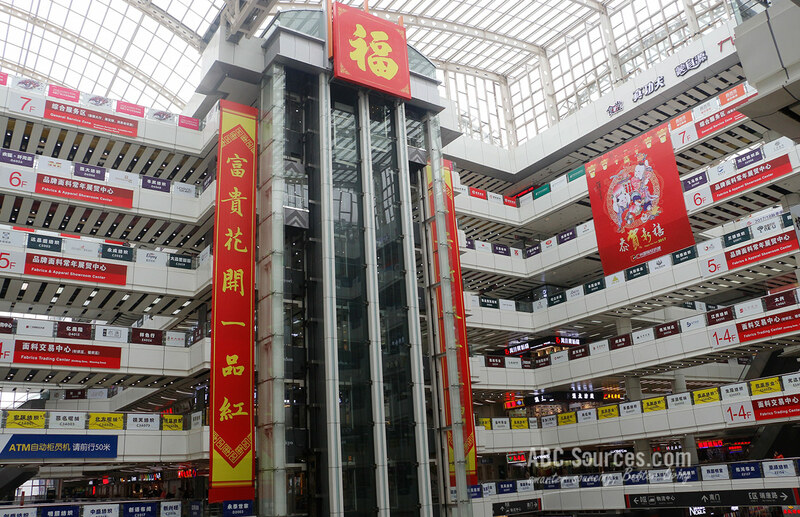 Guangzhou International Textile & Fabric market(China Fabrics & Accessories center), which is the largest textile wholesale market in Asia in reference to its single building area, and the one-stop sourcing place for buyers to purchase textile and accessories from home and abroad. 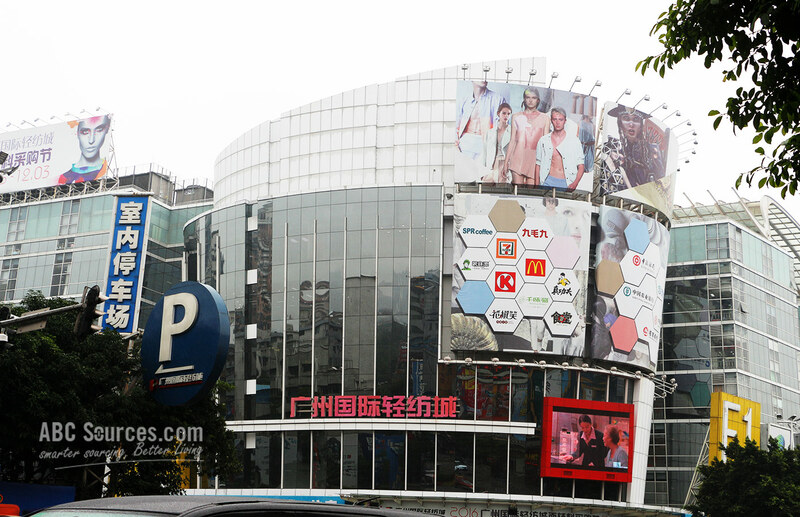 Get out of the Sun Yat-sen University Metro Station, and walk along the Xingang West Road around 500 meters, then you will easily find the Guangzhou International Textile & Fabric market. 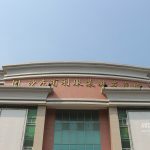 It is closely adjacent to the Guangzhou Zhongda Textile Market, which is another famous textile wholesale market in Guangzhou, while both two are part of the Zhongda textile business circle, that’s the most popular sourcing place in China for fabrics and accessories. By the way, Zhongda is the abbreviation of Zhongshan Daxue, the Chinese Pinyin of Sun Yat-sen University. That’s where Zhongda textile business circle gets its name from. 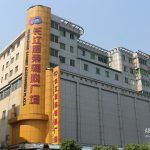 To speak the truth, Zhongda textile business circle is one of the most featured markets in Guangzhou, especially the Guangzhou International Textile & Fabric market, which is the largest textile wholesale market in Asia in reference to its single building area, and the one-stop sourcing place for buyers to purchase textile and accessories from home and abroad. 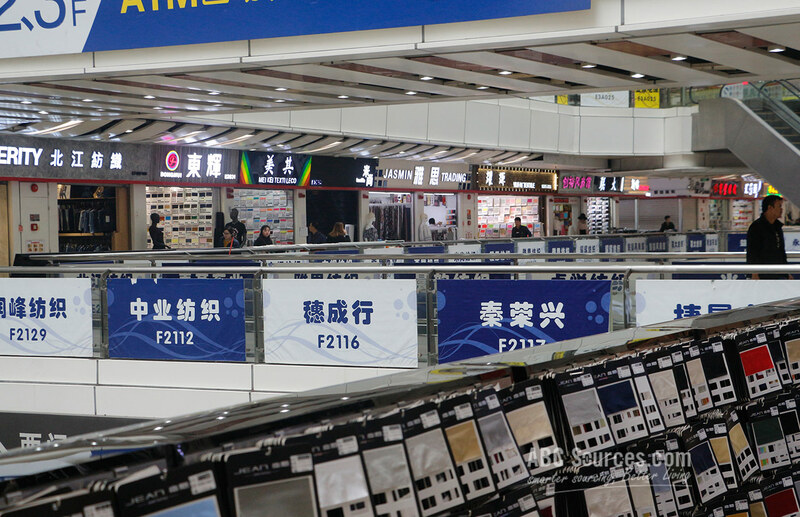 Currently Guangzhou International Textile & Fabric market contains more than 4,000 shops. They are all engaged in fabrics and accessories. About millions of textile products can be found here. To be frank, there are more than you can think. Don’t need to rack your brain to search for the newest cloth fabric displayed on the 2017 Fashion Week Show. 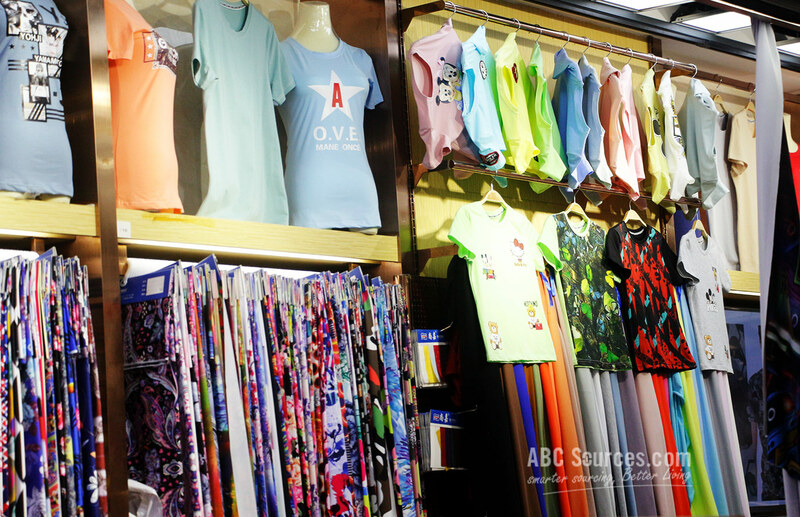 Try to sourcing it in the Guangzhou International Textile & Fabric market. Chances are that you might come across that textile material here. Moreover, most of suppliers in the market have registered trademarks for their products. As of now, about over 3,000 domestic and foreign brands are available. To be more specific, the -1F is only for wholesaling accessories. It includes 8 streets. 1-5th street aims at buttons, zippers, pressing tape, rhinestones, resins, claw chains, and buttons; while 6-8th street is concentrated on lace and beads. Fabrics are displayed from 1st floor to the 3rd floor. As for 1-3F, each floor is divided into 6 districts: A/B/C/D/E/F. A-B district is mainly for knitted fabrics, and C-F district is thoroughly covering about everything such as knitted fabric, woven fabric and chemical fiber. Meanwhile, guide board displaying in each store shows what fabrics they can provide. 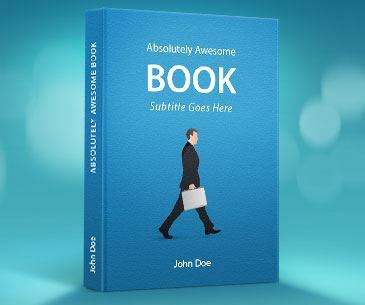 Buyers can quickly reach out to their suppliers by reference to that information. Most of products in the market are only for wholesaling in bulks. However, it’ll be all right if you ask the supplier whether they have stock or not. 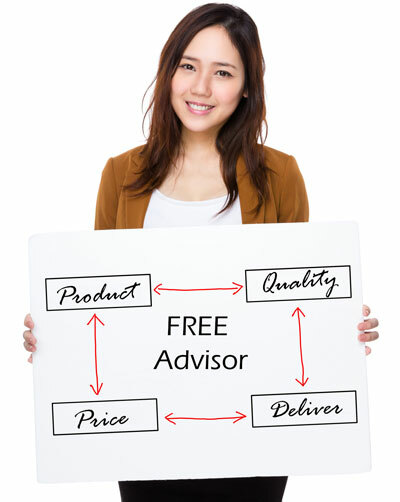 In a situation it’s lucky when the supplier has stock available; they will agree to sell you the stock at a cheap price. Otherwise in most condition, you need to place an order and pay a certain deposit first. And one more thing is that, you might also have known, price varies hugely from small orders to large bulks. Since from 1995, China has become the world’s largest textile workshop and been regarded as the most competitive exporter in the international trade all the time. Guangdong, as the most important textile base in China, has been dedicated in developing its textile industry for nearly 20 years. 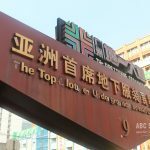 Guangzhou International Textile & Fabric market is one of the most impressive achievements it has made. Each day, thousands of buyers from about 20 countries are swarming into the center to purchase their products. 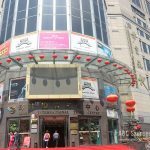 As of now, it has become the most popular textile sourcing destination in Guangzhou, and the largest one-stop sourcing station which is integrating textile trade, display and commercial functions into a whole in the world. Guangzhou people never stop developing. In order to keep pace with the world fashion, Guangzhou International Textile & Fabric market constantly holds the Fashion Trend Press Meeting introducing the latest South Korea, Italy and France fashion information to the mass market suppliers. On the other side, for the textile suppliers, the idea is to never stop innovating. They receive the useful information and work out the right textile fabric by catering to the market needs. It’s just because of the same idea to make the textile market bigger. 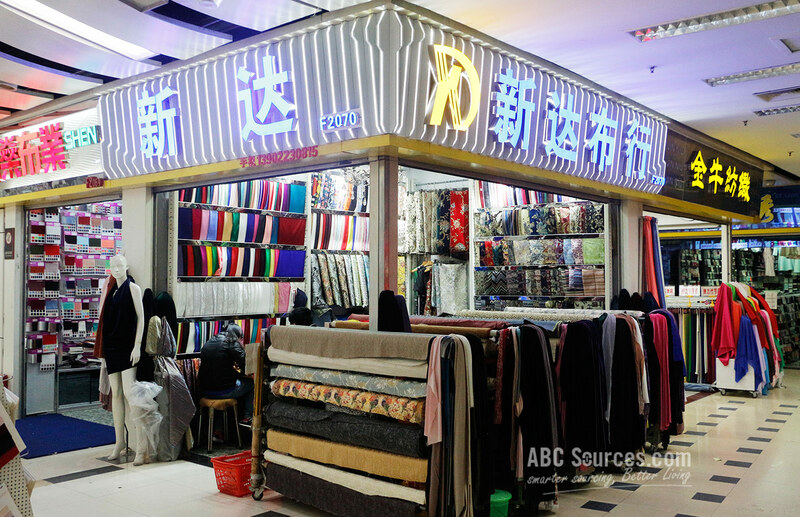 Thus, in a conclusion, we have to say, if you are a buyer for fabrics, the Guangzhou International Textile & Fabric market is the must-try destination.